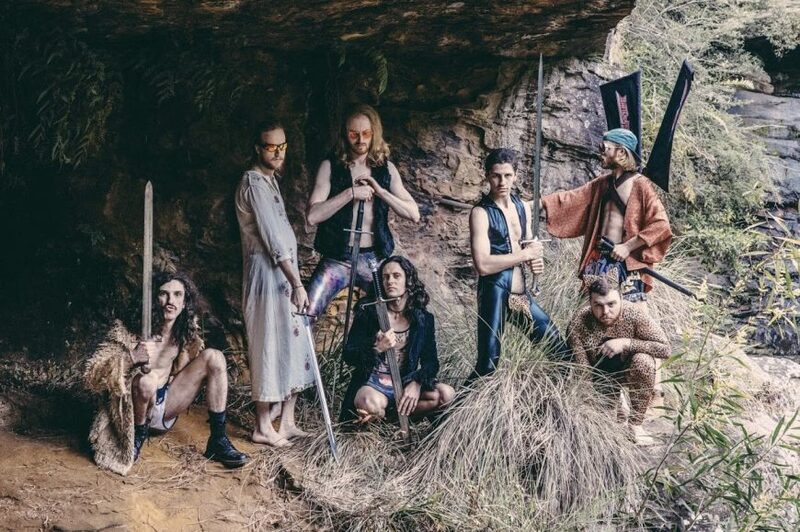 Battlesnake are a rock Hydra of chugging riffs, soaring harmonies, virtuosic soloing and wailing vocals, telling tales of wizards, dragons and kings of old. Forged deep in the fiery pits of the underworld, the Battlesnake rises up to take the Earth by storm. With axes held high, the Sydney six-piece have charged into the live scene with their unstoppable live energy. Their roaring guitars and driving rhythms blaze a fiery trail of sonic destruction in their wake. Bring a spare face, because they're likely to melt yours.